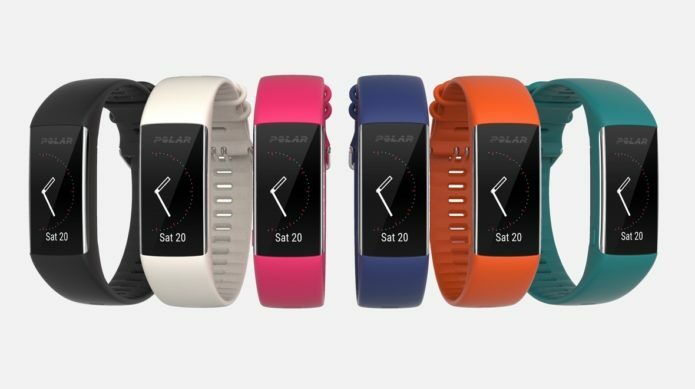 Polar has officially unveiled the A370, the fitness tracker sequel to the Polar A360 that aims to right the wrongs of its predecessor and throws some new features into the mix as well. Set to rival the likes of the Fitbit Charge 2 and Garmin Vivosmart 3, Polar’s latest effort is going big on sleep monitoring and will still measure heart rate continuously throughout the day and night to better assess your fitness levels. If you want to know what to expect from the Polar A370, read on for our breakdown of the key features, pricing and when you can get your hands on it.